Richard started his first company in his parents’ garage, making Ham radio equipment for his neighborhood, but it didn’t take off at first. 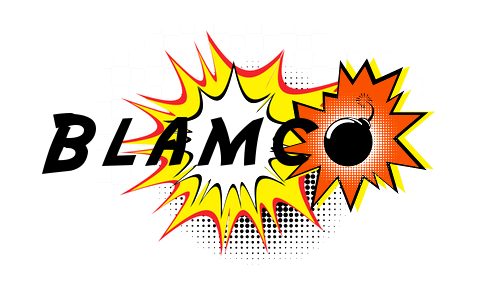 When Blam first heard the theme from Doctor Who, he knew which direction his company needed to go. He began designing analog synthesizers, filter units, effects modules, and automatic tape splicers. He funded his new designs by selling Telharmonium kits. One of Blam’s crowning achievements during the Blamco years was his 64 pole Staircase filter design. While other companies were skimping on poles, Blam was not willing to settle for anything but perfection. He was once once quoted as saying, “Boatloads? I’ll use oceans if I have to!”, when criticized about the number of BJTs in his design. Unfortunately, the hefty price tag, large size, and +/-5kHz temperature variation prevented the filter from being widely adopted. But Blam’s basic filters, synthesizers, and guitar pedals fared better, eventually achieving a cult like status among his dedicated following. As the era of DSP dawned, Blamco’s sales began to droop, and sadly he lost the rights to the Blamco name in a hostile takeover. The company went back to making Ham radios without him. 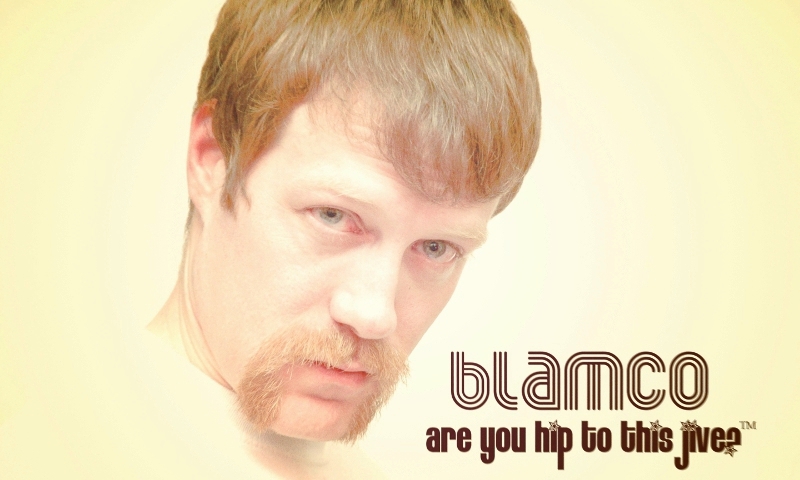 Knowing that the golden era of analog music gear was over, Blam formed a new company, Blamtech. Turning his attention to digital effects, he began to update his classic guitar pedal designs with powerful bit slicing processors. With the help of his new microcomputer, he also worked on a flexible packet based instrument communication protocol, BIDI, Blam’s Interface for Digital Instruments. As Blamtech grew, Blam found that musicians only wanted more and more DSP. He eventually removed all analog circuitry, even amplifiers, from his designs. Blamtech was known for advanced multi-effects units that gave musicians a multitude of options for their “sound”. The budget units offered hundreds of patches, mid-range models thousands, and the Blamtech Multiman Pro Extreme Edition offered 1,757,600,000 patches in a single pedal. Unfortunately, the patches were stored on a Zip disk and are now forever lost. The only guitar player known to have tried every patch could only remember a few names, but he said he liked “AMP89253”, “DST00392”, and “WAH40874” a lot. After receiving his honorary doctorate and retiring from his CEO/CTO position at Blamtech, Dr. Blam decided to pursue more esoteric ventures in “Computer Music”, using supercomputers to physically model bandoneon reeds and vibraslaps. After modeling his Staircase filter topology in software at the electron level, he went on to design the 128 pole Escalator filter and the pinacle 256 pole Elevator filter. But his true passion was for his Television Baton, an instrument so versatile that even he didn’t know how play it. In 2012, superfan Andrew Best won a Blam trivia contest put on by the Richard Blam Memorial Society. The prize was the complete collection of notebooks and napkins from the Blam archives. Knowing that this important slice of music technology history shouldn’t go to waste, he founded Blamsoft to preserve Richard’s legacy. But what he didn’t realize, is that many of Richard’s designs were never manufactured, either marked with the notes like “let [older technology] sell”, “wait for 32 bit floating point”, or “industry not ready”. Best’s goal is to provide accurate emulations of Blam’s original designs, and bring his innovative theoretical and unfinished works to fruition. Perhaps even Blam’s scheduled adoption of BIDI, slated for 2025, will still happen… we’ll see.